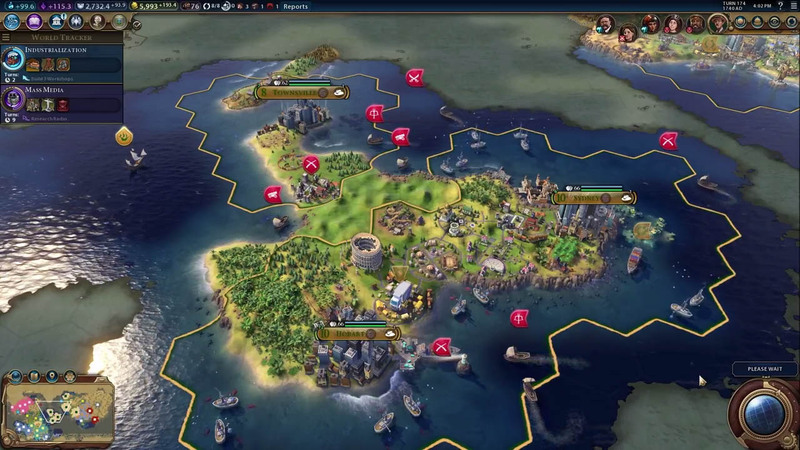 There's now a free playable demo of Civilization VI on Steam. 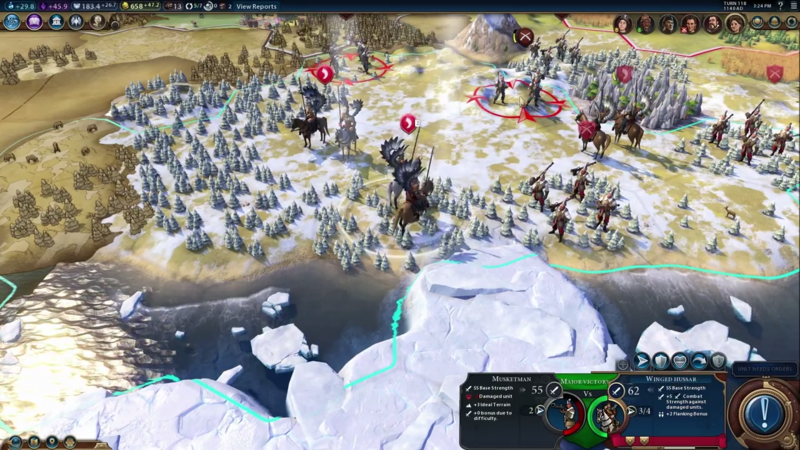 If you've heard all the excitement around Civilization VI, but don't want to buy in without trying it first, you're in luck: there's now a playable demo for the critically-acclaimed turn-based strategy game. 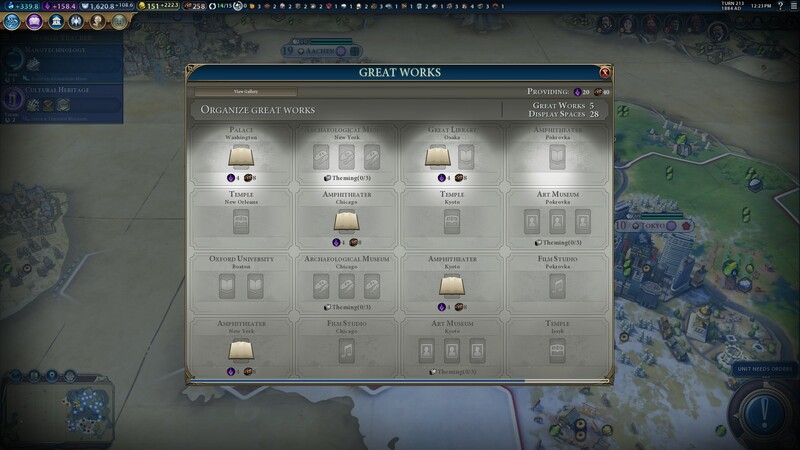 Firaxis has added plenty to the game since its launch, from free updates to multiplayer teams and mod tools. The demo is available on Steam, and will put you in control of the Chinese civilization led by Qin Shi Huang. It also includes the full tutorial from the game to help those who haven't played before learn the ropes. 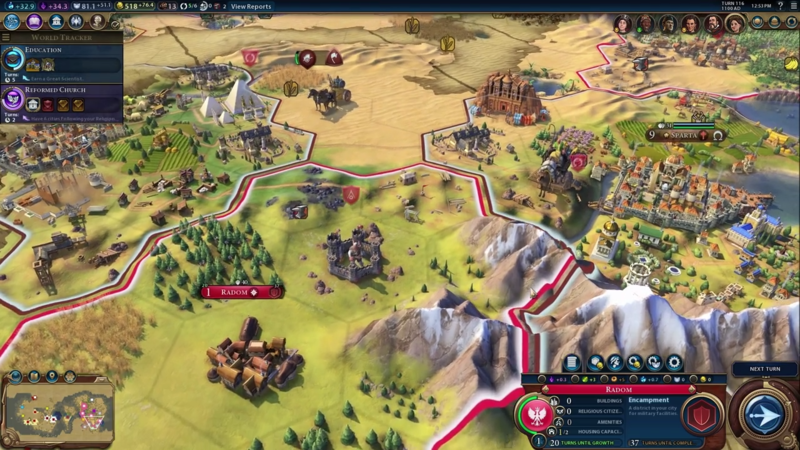 If you try out the game and want to pick u the full version, 2K is celebrating the release of the demo by putting Civ VI on sale. 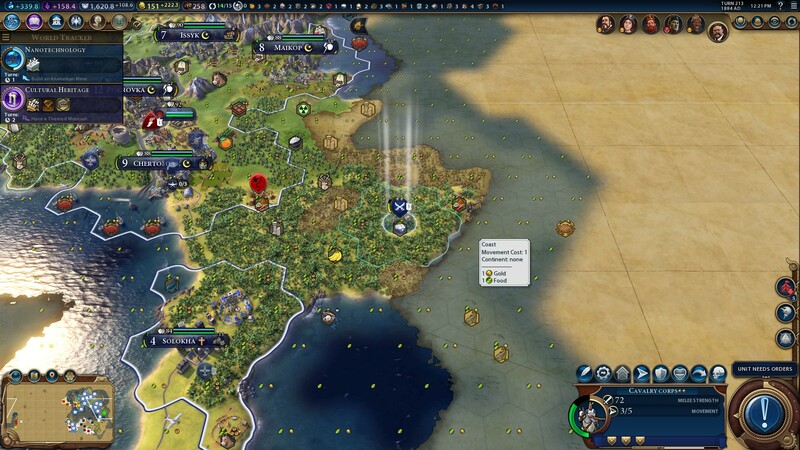 As part of this weekend's 2K publisher sale on Steam, you can get Civ Vi, its various editions, and even its DLC for 20 percent off or more. 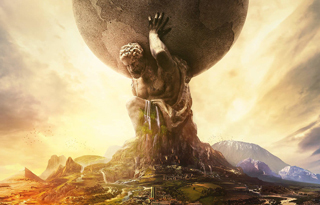 You can find the demo and the discounted pricing on the game over on the Civilization VI Steam page. Ooh. Now might be a good time to buy this. Ive got a real backlog, Im yet to touch farcry primal or Valkyria Chronicles and Ive had both for moths now. Wow, for all the early praise it received, the recent Steam reviews for Civ 6 are damning. Only 48% positive reviews and the full first page is all negative reviews for me. Seems like the most common problems are frustrating AI. Guess I'll still pass on it until the price drops considerably or things are patched/improved. 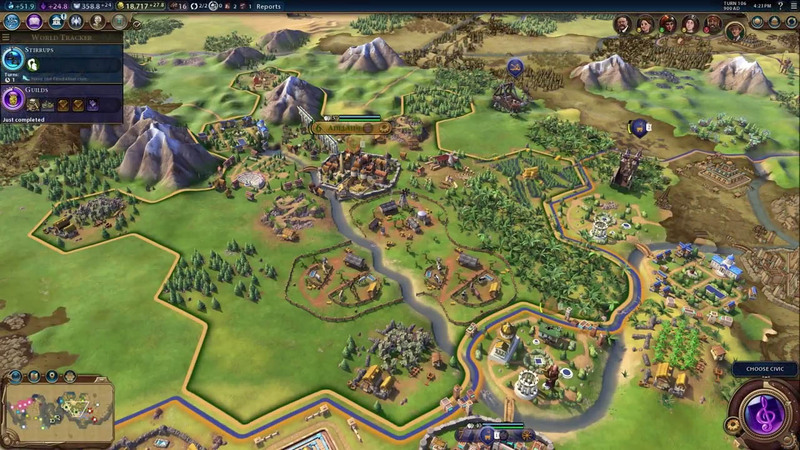 I still feel like I haven't played enough out of Civ V (Vox Populi) and Beyond Earth yet anyways. 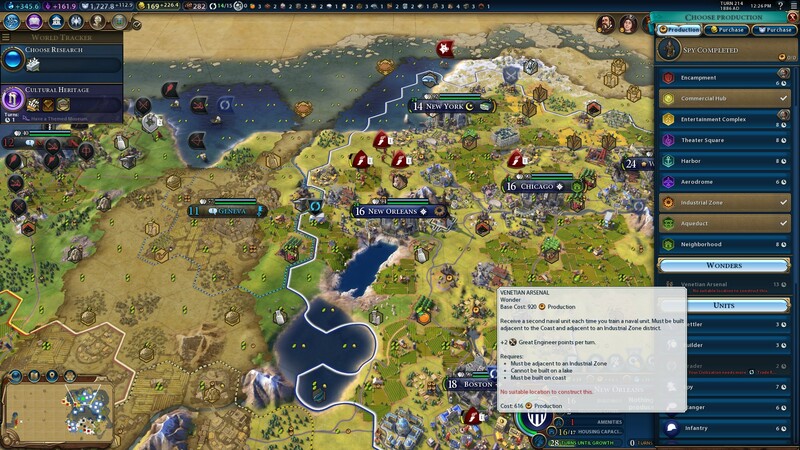 Because it is a bad game, the AI is stupid even by Civ standards and the game is painfully slow. 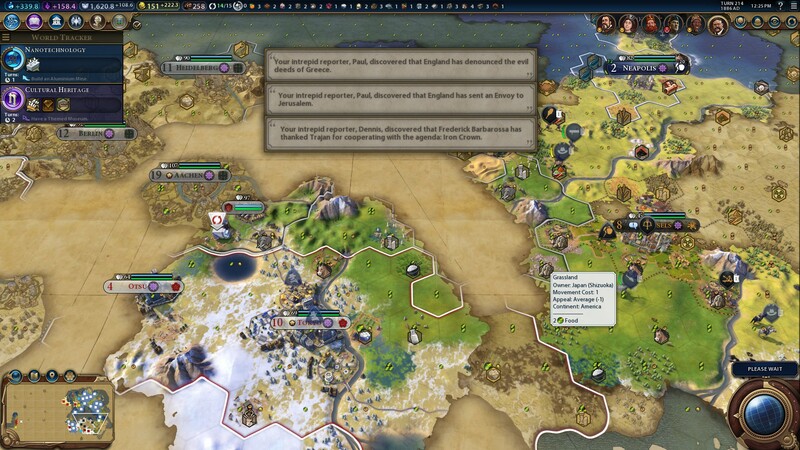 By that I mean in previous games you would blast through the first 100 years or so as your Civ grew and stuff happened and then you would hit a mid game stage where it would slow down as you managed and continued to expand, in this game you hit this slow down in gameplayer really early on and there seems to be no real reason for it. Not so sure about the demo, I mean releasing a demo for a game several months after the game has come out is pretty low then again if I had played the demo I certainly wouldn't have bough the game BUT since I bought it on Steam I just opted to refund it so yeah what's the point of this demo? Possibly because of the negative reviews and there being people who don't really have a hurry to play the newest games? It might be a try to get some of those people(like me, pretty tight budget) to try and possibly buy the game before it gets discounted further. I mean I'm curious about the game but not enough to shell more than 10 euros without trying a game at the moment. I just wish more games had demos these days. I still feel like I haven't played enough out ... Beyond Earth yet anyways. You're lying, you have to be. I've played one and three quarters of a game in Beyond Earth and I'm beyond over it. I might be more willing to play it if Firaxis didn't make the camera rip itself away from what I was looking at every time a unit is idle. Like I'm some kind of AHDH child who can't remember where his three early game units are. Plus, the AI is retarded. "Here's a compliment on your military. 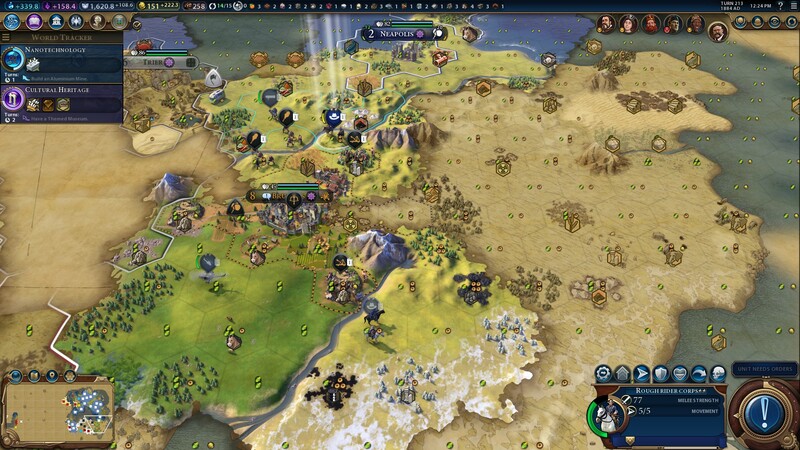 I know we're at war and you've leveled three of my cities, but I just had to praise how shiny your soldiers are." It's more fun and challenging to just fight the damn aliens. 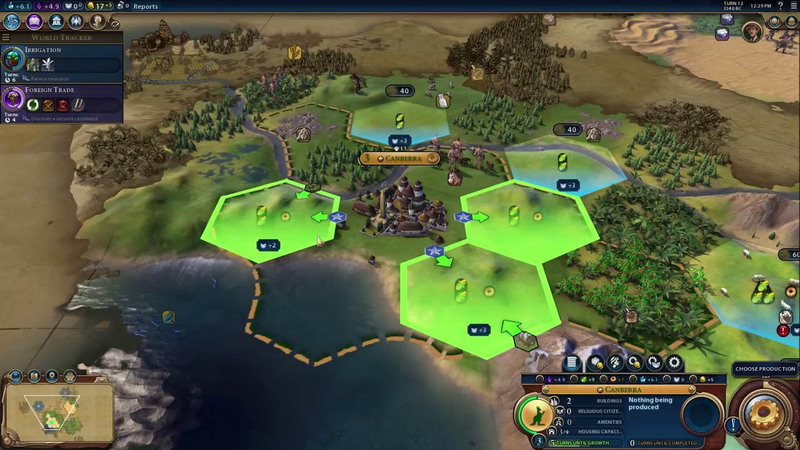 The AI is the achilles heel of Civ-games, and Beyond Earth is no exception. I played one game to the end, and wasn't attacked or threatened in any way all game long. But besides this, I found it really cool and quite enjoyed the visuals. But you are right, it does look quite pretty. The design direction is pretty much exactly what it should be. The Hybrid and Harmony units look like Mattel designed them, but everything else is pretty good. 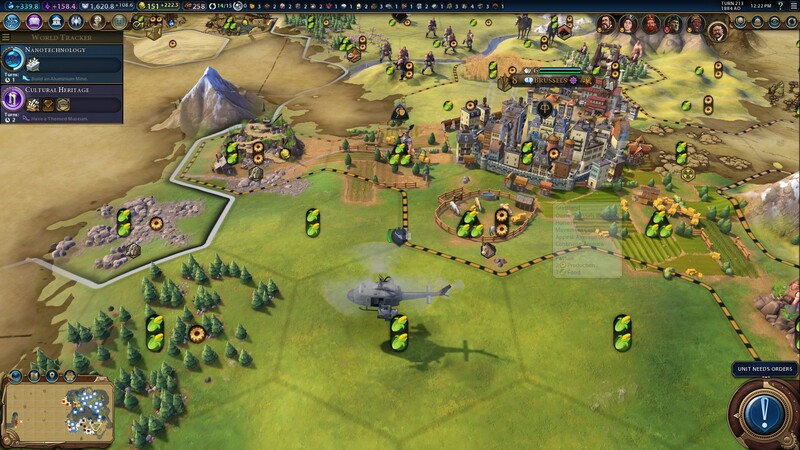 Problem of Civ VI's AI is that it makes Beyond Earth one look like a Steven Hawking, perhaps crippled but immensly superrior where it counts. 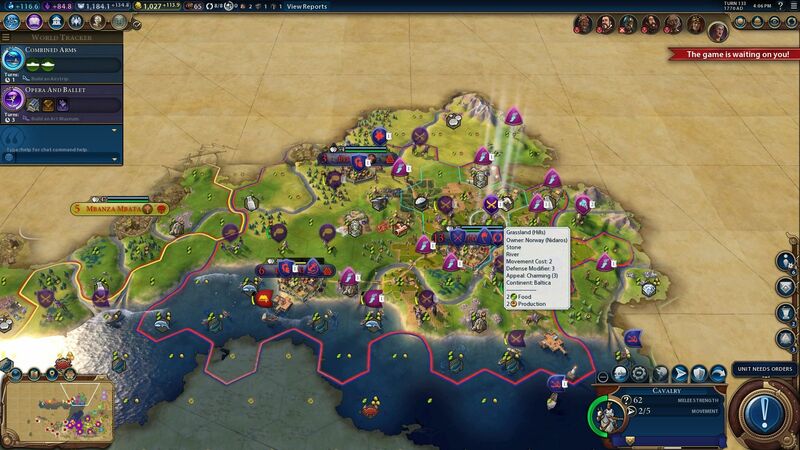 As someone already mentioned, Civ VI is just a bad, broken game. It doesn't need demo or sale, it needs a lot of optimisation, patches with competent GUI and content. Jesus. That bad? I suppose I should stop ragging on Beyond Earth! I have a discount code for Civ VI, but I'm thinking that I'll let it expire. 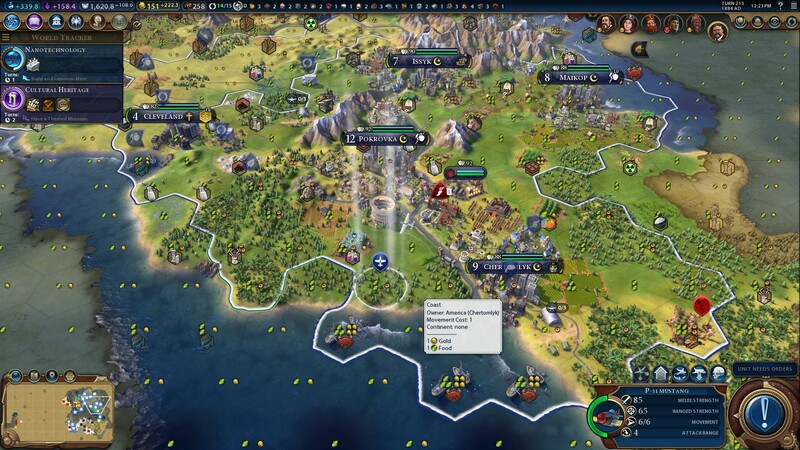 Between the testimonials here and the appalling Metacritic scores, I'll give Civ VI a miss.